Looking for the mini manual or service manual for this GE top load washer. Thanks in advance! I have a pic of the model/serial tag label. It pulls up at partselect.com. Thanks for the response! 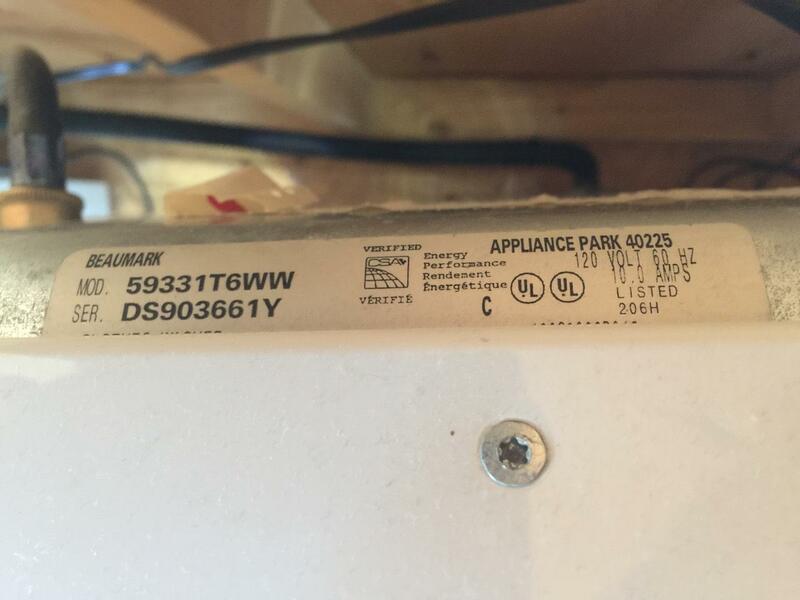 I have a pic of the model/serial tag label﻿.﻿ It pulls up at partselect.com. Thanks for the response! OK send it over lets check it out. It's actually labeled Beaumark, but made by GE. that is why it is not showing up for me then. Can you pull it up at partselect.com? Looks like the mini manual pub number is 31-15247. Where did you come up with that number? Crossing part numbers? At the partselect.com web site.